Where in the U.S. is well-being highest? What boosts well-being in communities? And has there been a “Trump effect” on well-being in the U.S.? 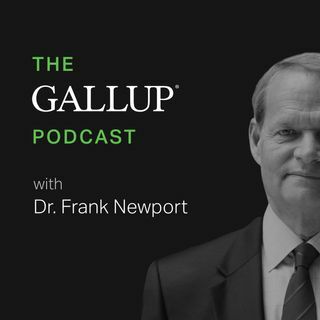 In this episode, Dan Witters, Research Director of the Gallup-Sharecare Well-Being Index, joins us to answer these questions and discuss key trends in Americans’ health and well-being. Later, we reveal the percentage of Americans who say they would feel unsafe walking alone at night.